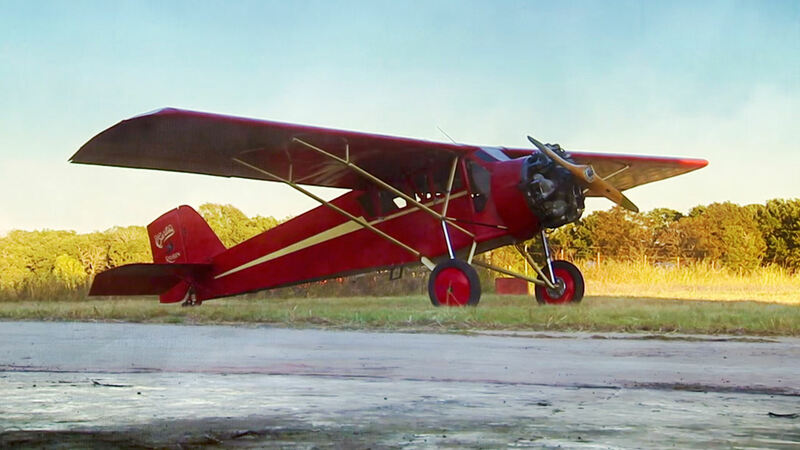 This narrative feature film created by Chickasaw Nation Productions depicts the bold and unconventional life of Pearl Carter Scott, who becomes the youngest licensed pilot in American history. With mentoring from famed aviator Wiley Post, Pearl enjoys the thrills of flying and fame—but the responsibilities of marriage and motherhood force her to make a difficult decision about the path her life will take. 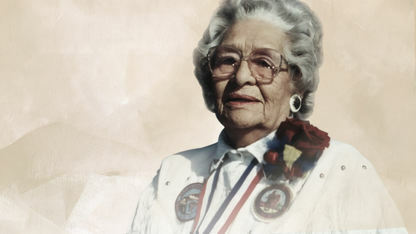 She was the youngest pilot in the U.S. in 1929 and went on to serve the Chickasaw Nation as a community health representative and elected legislator.